I’ve written before about why I believe in CCSS, so I won’t repeat those stories here. I want to point you towards a few resources that might be helpful to understand why many educators are convinced that we must do something on a large scale about making mathematics less about following procedures and getting answers than it is about making sense of concepts and developing sound reasoning as to why something works. 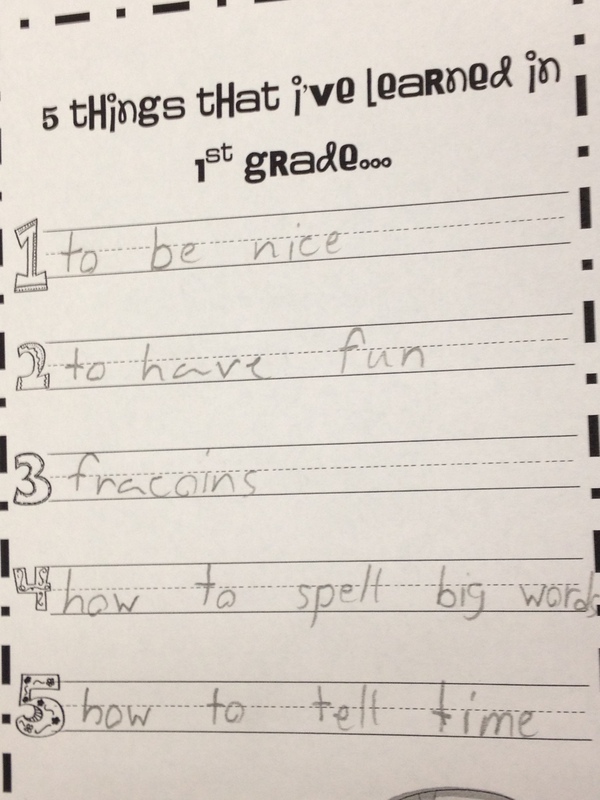 How many of you put fractions on your “top 5 things learned in 1st grade” list and as the “best thing about 1st grade”? As a parent, the first recommendation I have for you is to read Mindset by Carol Dweck. Reading Mindset has changed the way I talk with my daughters about what they are learning, what mistakes they make, and what successes they have. Christopher Danielson has written 5 reasons not to share that Common Core worksheet on Facebook. 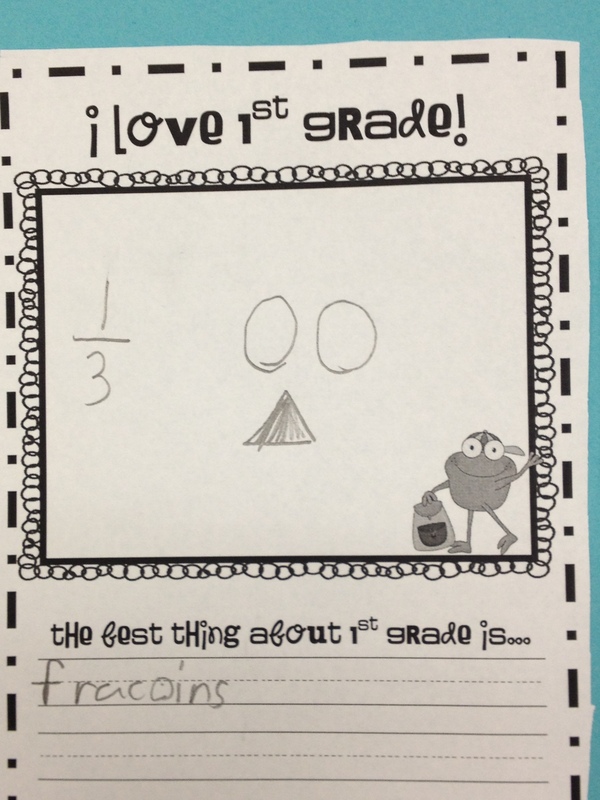 If you want to know more about Talking Math with Your Kids, read his blog by that same name. Better yet, subscribe to it. In particular, you might be interested in his post on Dots! Look at the Standards for Mathematical Practice. I’ve written lots of posts about using them with my students to learn math. If you want to know more about research evidence for needing these standards, Jo Boaler succinctly discusses Why Students in the US Need Common Core Math. Sign up for How to Learn Math: For Students from Stanford University. It is a free online course that is currently open and runs through September 15, 2015. You work at your own pace through the six sessions. My daughters and I have been taking it together this semester. The conversations that we’ve had about mindset and learning math have been helpful in how they now react to learning something that isn’t easy from the beginning. We’ve also had several of our students take the course. Their reflections provide evidence that their attitude about learning math has been impacted positively. I can’t imagine that you wouldn’t want the same for your own children. Finally, read the recently released paper Fluency without Fear and be sure that the administrators and teachers at your children’s schools read it as well. We are better together than we are alone, and we can make a difference in how our students learn and understand math.